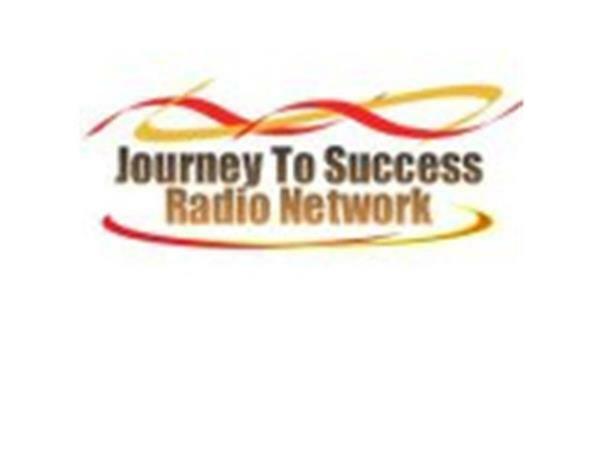 If you liked this show, you should follow Journey To Success Radio. Dr. Mary McDonald is the Founder and CEO of MCD Partners, a national consulting company that provides a broad range of services for educational consulting and models of success including leadership mentoring and motivational and faith based speeches. Dr. McDonald has received national acclaim as an innovative educator, author, and public speaker. 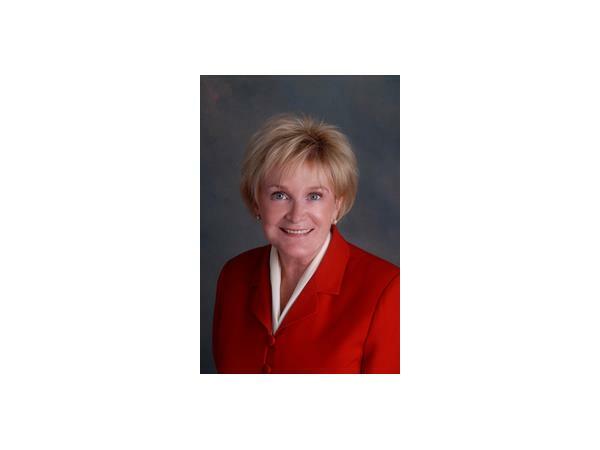 She has been a professional educator for thirty-six years as a teacher, principal, and most recently as Superintendent of Catholic Schools for the Diocese of Memphis for fourteen years. 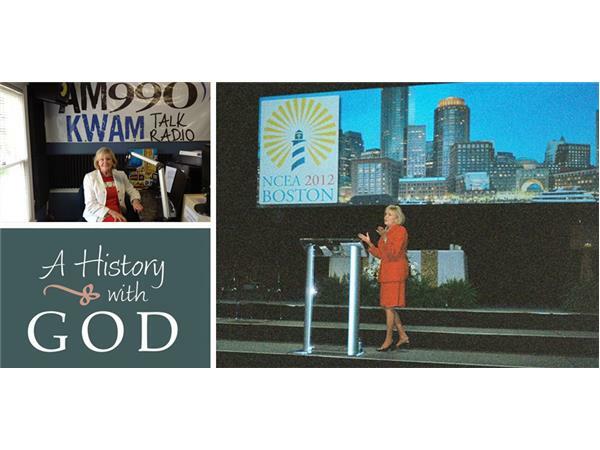 Dr. McDonald was a featured speaker at the White House Summit on Urban Education and the keynote speaker at the 2012 National Catholic Educational Association Convention. Dr. McDonald is an accomplished author. Her first book, A Light Reflected, was published in 2003 and her second book, A History with God, published by Notre Dame ACE Press, was released in April 2011.